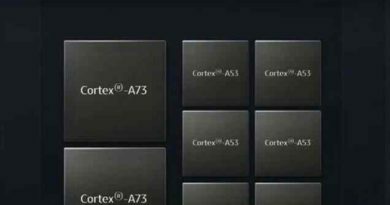 Samsung has already reveals the new One UI to the testers and has received consistent praise. 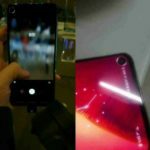 At the same time, it also hinted at the design of the next generation flagship (Galaxy S10). 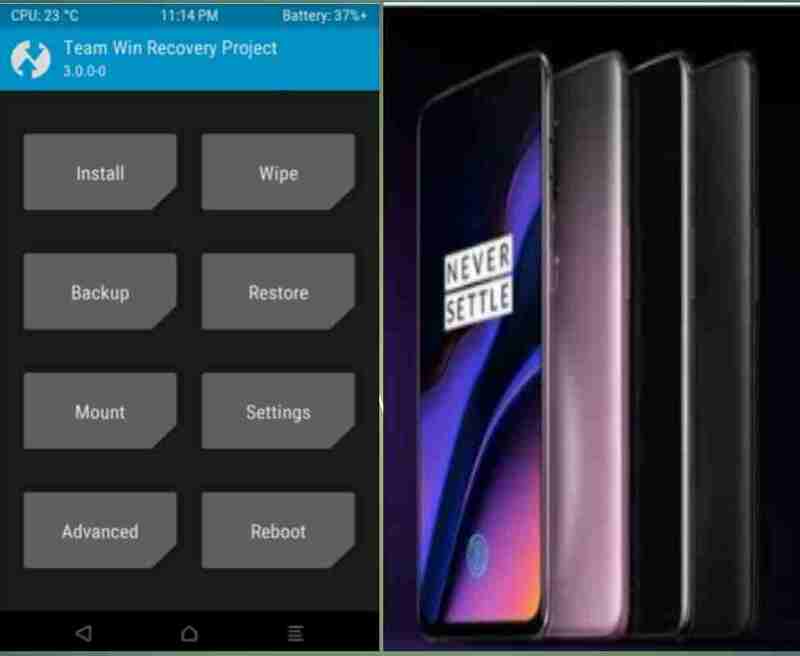 The screenshots shared by XDA-Developers show that part of the interface of the Samsung One UI beta feedback survey – the position of the top status bar changes, can be seen at a glance. The icon in the upper right corner moves toward the middle as a whole, which means that this is the opening of the front camera. 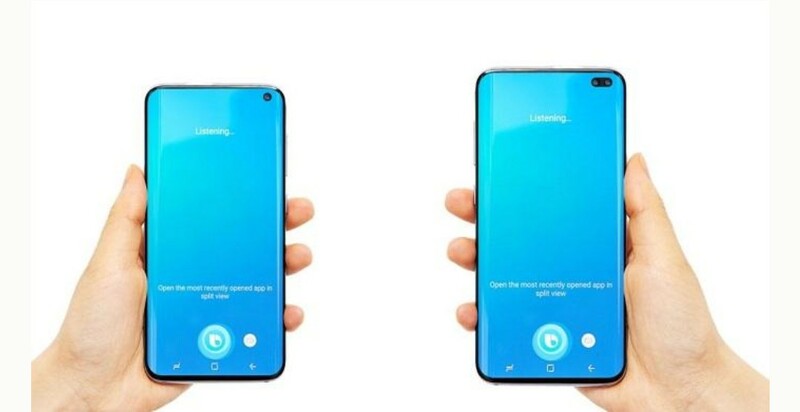 Combined with the earlier renderings, the Galaxy S10 uses an Infinity display with a hole in the upper right corner. 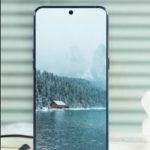 In contrast, the Galaxy A8s and Huawei Nova4 both use the Infinity full screen punched in the upper left corner. 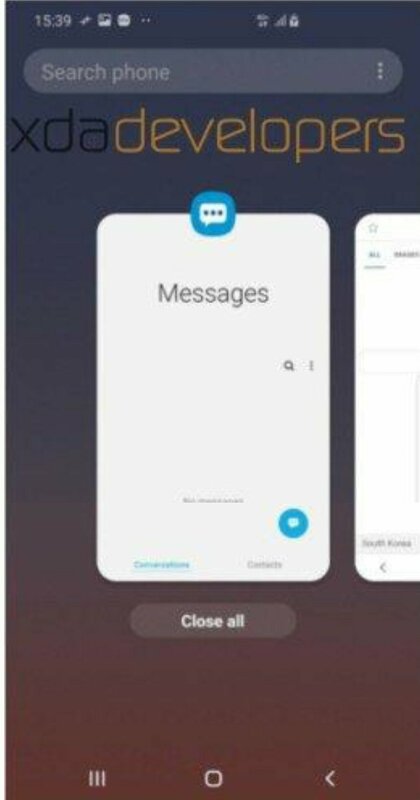 Although this is no longer a secret, Samsung tends to use its own image of a new generation of flagship models in the UI. The appearance of this screenshot adds another credibility to the previous renderings. 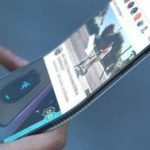 Apple introduced the controversial idea on the iPhoneX released in 2017. 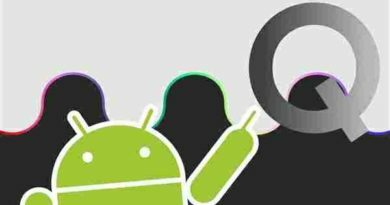 Although many Android smartphone manufacturers have followed suit, the upcoming Samsung flagship models obviously have different ideas.